"What exactly are we getting from Sidewalk and what are we giving for it?" Toronto’s about to get the “world’s first neighborhood built from the internet-up,” according to the company behind the project. Residents, though, aren’t totally sold on the idea. Reuters reports that Google’s parent company, Alphabet, and its “urban innovation company,” Sidewalk Labs, plan to break ground on a Toronto smart city project by 2020. They’ll test some of the smart city technology this coming summer. But here’s the thing: in light of the Cambridge Analytica scandal that revealed that online data is often being used without users’ consent, it’s a bit unsettling to hear that Alphabet will soon bring that sort of data collection into the real world. 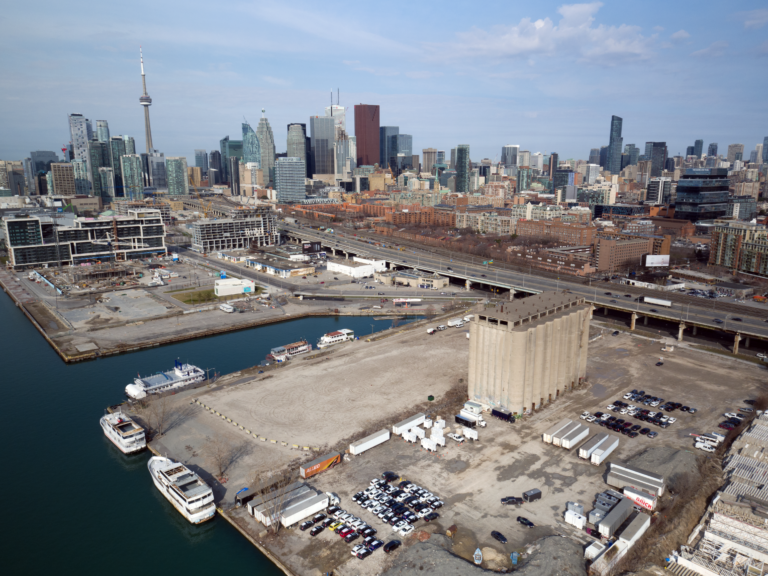 The project was commissioned in October and is intended to revitalize the industrial neighborhood of Quayside, which runs along Toronto’s waterfront. But this is the first time Sidewalk Labs has given us any sense of the project’s timeline. Its timing for that announcement is a bit less than ideal. Data collection and abuse been getting lots of media attention, and Sidewalk and Alphabet haven’t been very forthright about how the Toronto smart city project will collect and use data about its residents. The public document describing Sidewalk Labs’ plan describes an area of eco-friendly buildings with temperatures controlled by a thermal grid that recycles energy. It will have bike and walking paths with neighborhood-specific bans on non-emergency vehicles, autonomous transit shuttles, and generous green space. But the plan also includes a “digital layer” to Quayside, one that would monitor everything from inefficient electricity use to foot traffic to popular park benches. This level of invasion has many Torontonians worried. Alphabet and Google aren’t exactly known for subtle respect of users’ privacy; the entire Alphabet empire is built on gathering data about you and using it to sell you stuff. Yet according to the BBC, hundreds of Toronto residents who attended public meetings about the project in late March walked away with their questions unanswered. “The public has a right to know… the contents of a deal of this significance and this importance,” said Toronto’s deputy mayor, Denzil Minnan-Wong, to the BBC. Though Minnan-Wong has seen the legal agreement between the city and Sidewalk, he is not legally allowed to comment on its contents. Yet the deputy mayor has been outspoken in his concern that the contract has not been made public in the five months since it was signed. A Sidewalk Labs representative told Reuters that the city would “destroy non-essential information,” retaining only that which improves the quality of life, and not sell any information to advertisers. Yet there’s still a long list of questions — yes, a literal list, gathered from the public by the newspaper Torontoist — that remain. Who is Sidewalk Labs serving in their data collection, and how can they guarantee citizens will benefit from it? 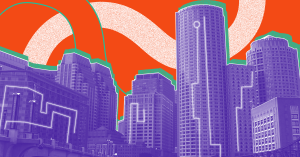 What sort of security will the data have, given that cities have proven tempting to hackers? How will Sidewalk ensure that the neighborhood represents Toronto’s diverse population, not just its wealthiest residents? It’s uncomfortable not to know the answer, especially for a public left with distrust in the wake of recent data abuses. We’ve become acutely aware that companies may use our data improperly, even while avowing to protect our privacy. Alphabet and Sidewalk Labs are going to have to do a lot more than make promises if people are to trust Toronto’s smart city enough to actually live in it.